Andrew Molivurae is Ni-Vanuatu working as Internet Governance & Child Online Protection Officer with the Telecommunications & Radiocommunications Regulator (TRR). Prior to that he was IT Billing Engineer for Digicel Vanuatu Ltd, IT Manager for Vanuatu SDA Mission, Internet Technician for Telecom Vanuatu Ltd and Systems Administrator for Vanuatu Financial Services Commission. Apart from the full time jobs, he was also founding Chair of Vanuatu IT Users Society (VITUS) which is a legal ICT Charitable Association in Vanuatu and an ICANN ALS (with over 200 members) that was formed in 2005. 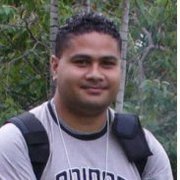 He has been a member of the Pacific Chapter of the ISOC since 2004, was a Board member from 2007 to 2011 and was Chair and Vice Chair of the PICISOC Board from 2009 to 2011. As Member of the Vanuatu National ICT Development Committee he has been an advocate for ICT development in Vanuatu for over 10 years. 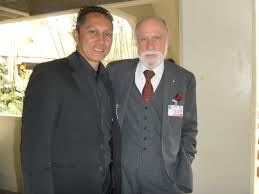 He has participated in many international ICT meetings that included, 5 ICANN meetings, 3 APrIGF meetings, 2 Pacific IGF meetings, 1 IETF meeting, 6 PICISOC events (PacINET) and some other International events. He has also been an ICANN Fellow at Singapore, Helsinki and Panama last June. His current role at TRR mainly deals with Internet Governance issues and one key achievement so far is the finalization of the Regulation for the Management and Administration of the .vu ccTLD. He is also engaged in Cyber Security awareness around Vanuatu under the TRR Consumer Protection Regulation Andrew is keen to serve on the PICISOC board again and one key aspect that he would like to see is that the Pacific IGF becomes a key ICT annual event for the Pacific Islands region similar to the previous PaciNET events. Anju Mangal works for the Pacific Community (SPC), a regional Inter-governmental organisation providing technical assistance to the 22 Pacific Island Countries and Territories (PICTs). Anju was a former Board member of PICISOC when the current ISOC Bureau Director, Rajnesh Singh was the Chairman of the Board many years ago, but she has continued to maintain her regular connection with PICISOC through the mailing list. Her interest whilst on the board was to promote the interests of women and youth in ICT, an interest that she still supports even today. While she was on the Board, she successfully managed to secure funding to support innovative projects for women and youth, as well as to promote ICT for disability. She has aways worked with key stakeholders to find quick key solutions to create awareness and understanding of the policies and processes as well as build capacity for national and regional counterparts in the Pacific region. Anju was also a former member of the United Nations Internet Governance Forum Multi-stakeholder Advisory Group (MAG) for many years and continue to maintain contact with my MAG colleagues so that she can continue to support the interests of the people in the Pacific. She is also the alumna of the Internet Governance Capacity Building Program, an ISOC Ambassador, Commonwealth IGF, ICANN, APRIGF and APNG fellow. Anju was alsoa fellow at the UN IGF Secretariat in Geneva, Switzerland. She continues to advocate on challenges faced by the Pacific countries in the area of ICT, knowledge management and Internet governance. She continues to be involved in Global Internet Governance processes at regional and national level and promote a multi-stakeholder approach. She is a firm believer in good governance, transparency and accountability. 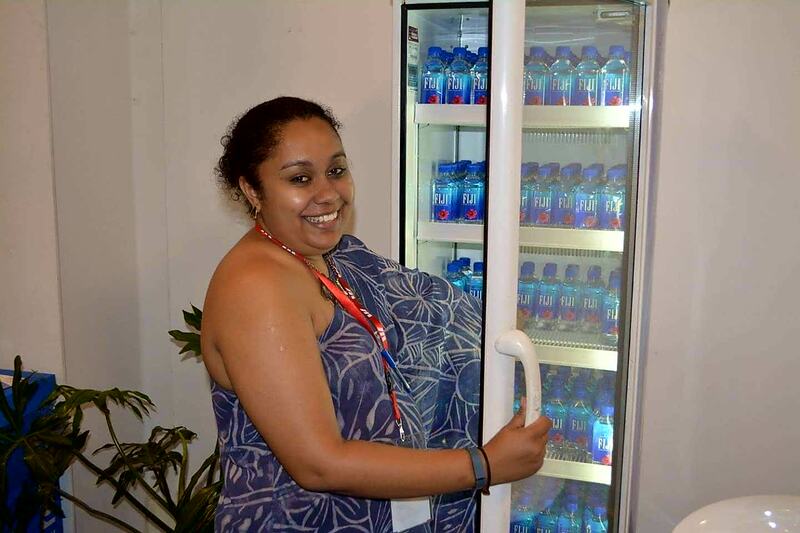 Anju is passionate about the Pacific region and wants to continue to make a difference. Maureen Hilyard was a previous Chair of the PICISOC Board. Her reason for serving on the PICISOC Board again is firstly to help to raise the profile of the Pacific Islands ISOC community in her work on the ALAC and within ICANN. She would like to help PICISOC to strengthen the internet governance efforts of community groups on our small islands. She also wants to promote the interests of women in ICT under ICANN’s umbrella organisation – DNS women. With a colleague who is the President of ISOC Trinidad and Tobago and a former GAC representative for his country, she has established a “Dynamic Coalition on Small Island Developing States in the Internet Economy” which was recently accepted by the Global IGF MAG. She is currently the Director of the Board of a new gTLD .Asia (Dot Asia) based in Hong Kong and a member of the Public Interest Registry (PIR) Advisory Committee which manages .org (Dot Org) and .ngo (Dot Ngo). PIR is a subsidiary of the Internet Society, which gets its revenues from the sale of .ORG and .NGO domains. She is quite happy to prioritise a PICISOC meeting each month to help with Board governance, while at the same time be promoting PICISOC and the Pacific at any ICANN. Communication is integral to her work ethic and keeping members of Board activities is critical. Also, it is important that the Board works together as a team so that they can functional appropriately. Cherie has extensive experience in the management of applications and its integration into systems. As an example she has experience equivalent to a Database and Systems Administrator, Application Developer and has extensive knowledge of search engine optimization. Previously she started her career in the banking industry developing Internet related applications. She is currently working in the tourism industry where she spends most of her time modelling business processes and concepts. 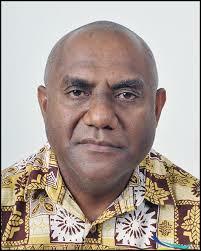 Dr. ‘Etuate Cocker is originally from Tonga and was awarded the first PhD in Computer Science for the Kingdom of Tonga. While doing extensive research in the Pacific, he was awarded two grants (ISIF and Internet NZ grants) and have attended a number of International and regional conferences. 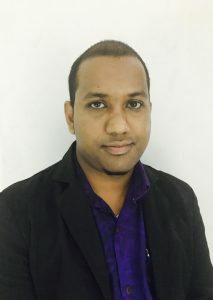 The results from his doctoral research have contributed to the development of Internet connectivity in the Pacific region. 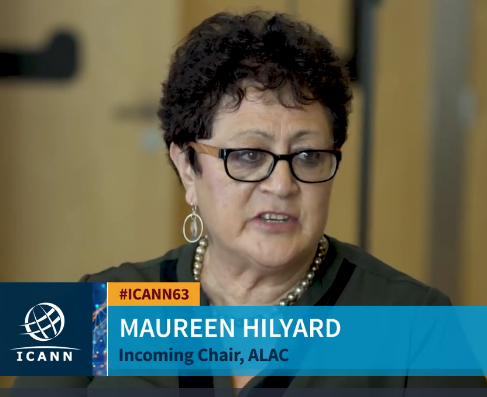 He has contributed to policy discussions in a number of ICANN meetings and he is passionate about improving connectivity for remote islands in the Pacific. His professional experience includes positions as an Instructor in many Cisco academies, Application Developer, Network Engineer, Technical Specialist, Researcher, and now a Team Leader for a team of Network Engineers at the largest Internet Service Provider in New Zealand – Spark NZ Ltd.
Mr. John Chand John Chand has more than 12 years of Telecommunication experience in Broadband and Wi-Fi network and ISP network design, operation and maintenance, having worked for one of the largest facilities-based providers of fixed line communication and networking services in Fiji – Telecom Fiji Limited (TFL). John has a Bachelor’s degree in Engineering Technology from The University of the South Pacific in Suva, Fiji in addition to various industry standard ICT certifications including CISCO Certifications. He has been a regular speaker at a number of PacNOG events in the Pacific region and more recently at the Pacific IGF 2017. He has had a leading role in working on setting up an IXP in Fiji with local internet service providers and the Fijian Government. John is a regular contributor to APNIC training activities and shares his knowledge as a volunteer community trainer. Apart from these work commitments, John has attended various international ICT meetings namely the IETF, APRICOT and ICANN meetings as a Fellow. Meetings in which he has shared his local and regional experiences and providing input to technical discussions.